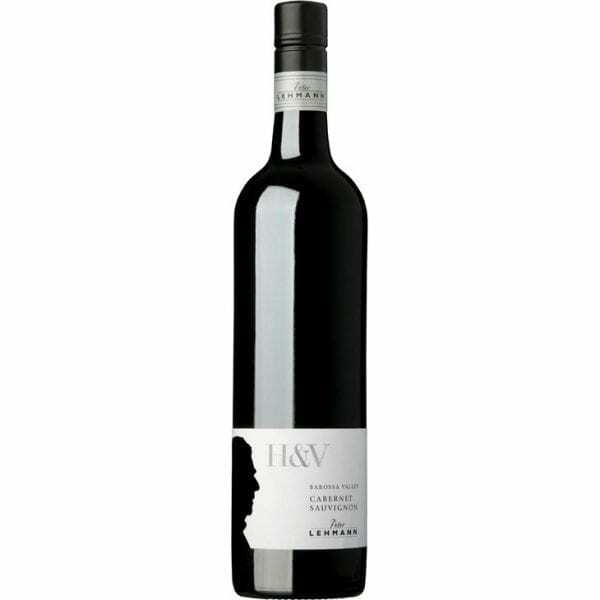 The Peter Lehmann H&V Barossa Valley Cabernet Sauvignon a stylish Cabernet with great varietal definition. The bouquet shows blackberry, blackcurrant and a hint of green leaf leading to a medium bodied palate with a firm, long finish. Peter Lehmann Barossa Valley Cabernet Sauvignon was sourced from the elevated northerly reaches of the Barossa Valley with a drier and cooler climate than the valley floor, producing wines with much lower yields and creating powerful rich Cabernet of great intensity and structure. This wine is well noted for its longevity, rewarding handsomely with 5-10 years of cellar time. The elevated Northern sub-regions of the Barossa Valley produce perfumed and delicate Cabernet Sauvignon. Peter Lehmann has access to some of the oldest and best vineyards in this area, which have been drawn upon for this wine. Fruit selection was based on fragrant, violet characters. All parcels were processed individually to create a final blend with layers of varietal character. The vintage conditions ofThe Peter Lehmann Barossa Valley Cabernet Sauvignon 2012 have produced a stylish Cabernet with great varietal definition. 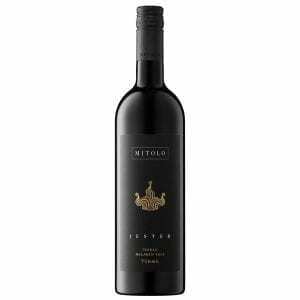 The bouquet shows blackberry, blackcurrant and a hint of green leaf leading to a medium bodied palate with a firm, long finish. The wine drinks beautifully now but can be cellared for a further 5-10 years if desired. The Peter Lehmann Barossa Valley Cabernet Sauvignon 2012 vintage came early and was very small. The weather was quite mild throughout and the quality of the red wines is outstanding- they are beautifully balanced with great colour and varietal definition and should age gracefully for many years in the cellar. Fruit was fermented on skins for seven days. Following pressing, clarification and blending, the wine was matured in French and American oak hogsheads for 12 months prior to bottling. This wine is a superb accompaniment to beef, rich game dishes or a good Cheddar cheese.